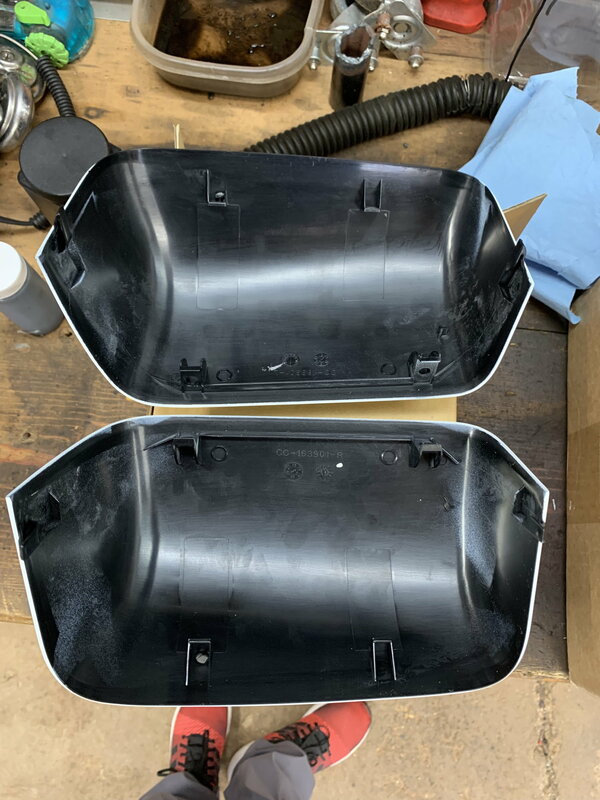 2008-2016 Ford Superduty Mirror caps, painted Ford White, brand new. Bought for my truck and I sold it before I installed them. 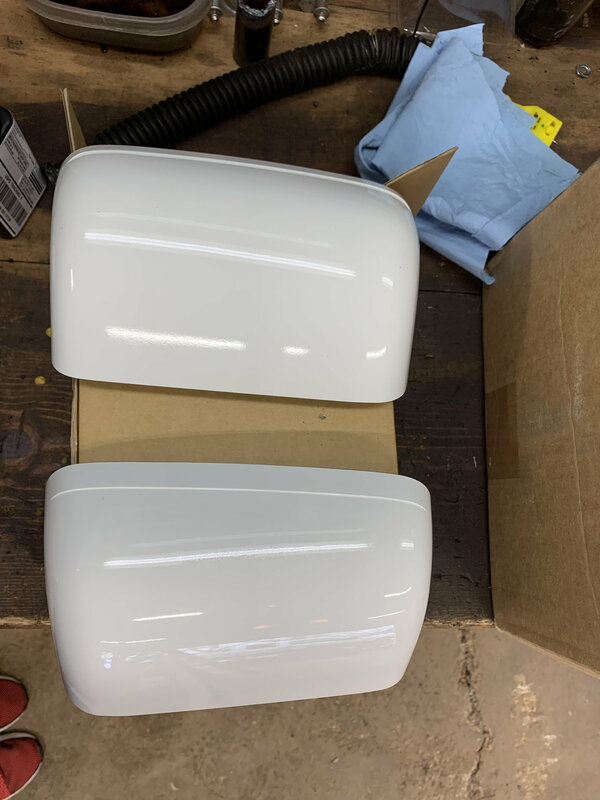 Could repaint any color you want but ready to go in Ford White. $75 shipped.